Born in 1981 in Faro/Portugal, Bruno started sailing at age 14 in several dinghy class competitions. 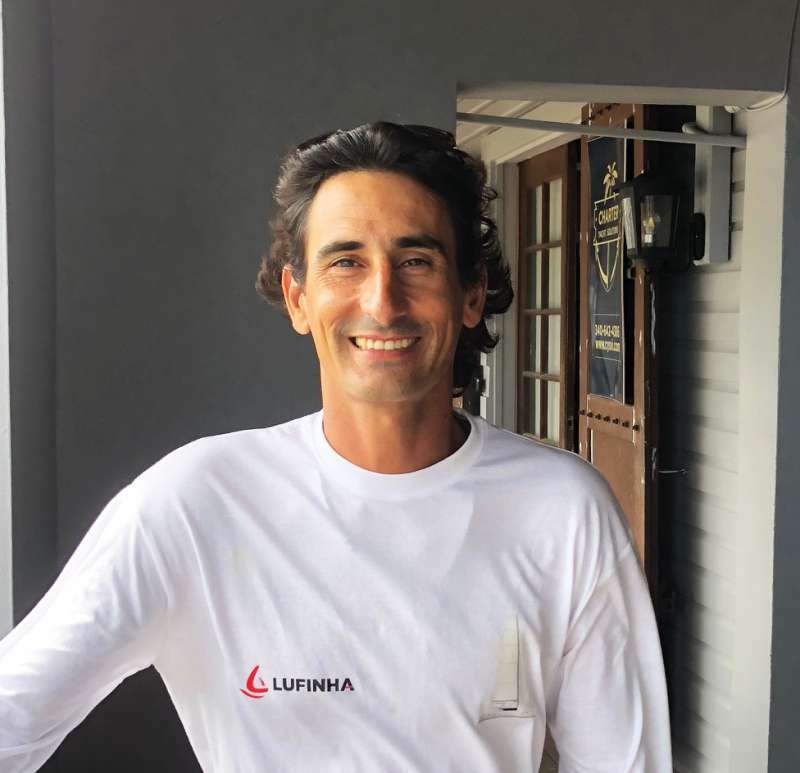 At age 19, while doing an Architecture degree in Lisbon University, he started his sailing yacht career in ocean races crossing from the Med to the Atlantic. He moved to the Azores islands in 2008 and started a professional career by delivering new boats to the Azores, north of Europe, the Med and Brazil (where he made several solo Atlantic crossings). In 2013 he got his RYA/MCA Yachtmaster Offshore certificate of competence in order to be captain of a Jongert 90 ft “S/Y St. Jean II” where he has been working the past 5 years providing a luxury service, sailed more than 50.000 nautical miles, including 6 crossings between Europe and Caribbean, Bahamas, USA, Canada, Bermudas, Azores, Biscay Bay, English Channel, North Sea, Baltic Sea, Med, Adriatic Sea and North Africa. 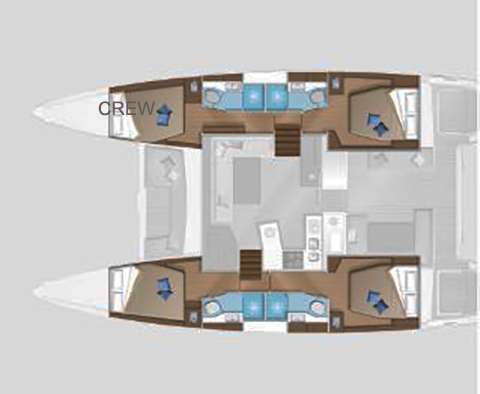 This mix of cultures enables Bruno to share new unique experiences with charter guests that no other crew can keep up with. This highly travelled skipper makes everyone fall in love for sailing and holidays aboard, with his extreme care, relaxed and welcoming attitude all the time. Bruno is a fan of cinema, extreme water sports, reading, Architecture and of course all that is related to the Ocean, including preserving it. Other Entertain: Nespresso machine, for which the clients may bring their capsules from home (captain only).